On October 10-12, the 30th annual National Women’s Meeting (Encuentro Nacional de Mujeres) took place in the coastal city of Mar del Plata, Argentina. 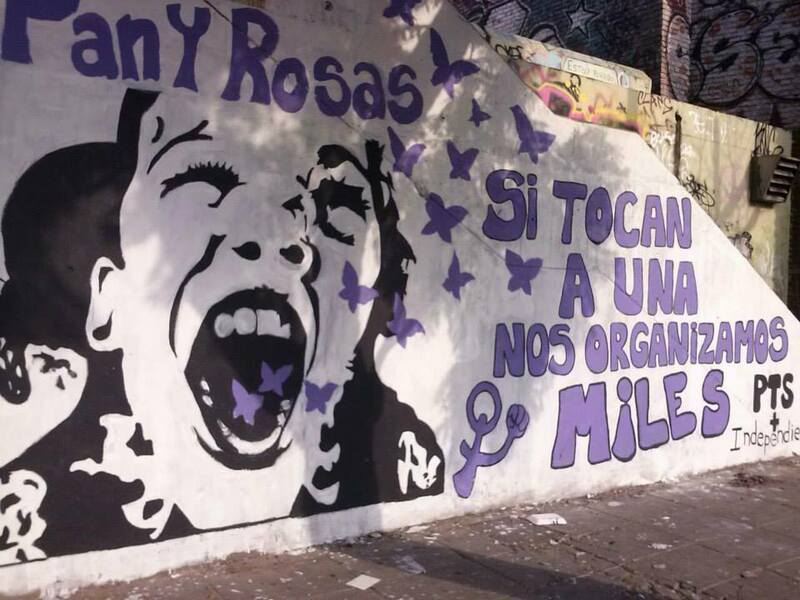 There, the Left and the Workers’ Front (FIT) joined Pan y Rosas, a national women’s organization advanced by the PTS with sister organizations in Uruguay, Mexico, Brazil and Spain. Based on an article in La Izquierda Diario. 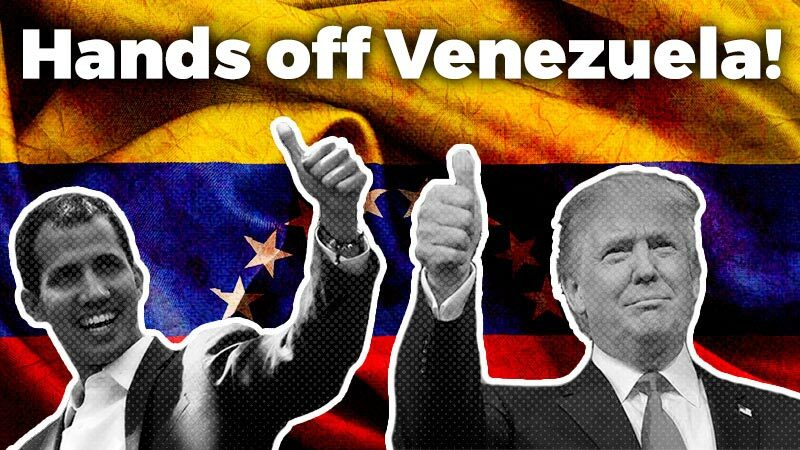 Other members of the delegation included Myriam Bregman, a member of parliament running as vice presidential candidate for the FIT on Nicolás del Caño’s slate. Also present were Laura Vilches, legislator for Cordoba province and Andrea D’Atri, ParlaSur candidate for the FIT. Relatives of Franco Casco, Johnatan Herrera, Gerardo “Pichón” Escobar and Manuel Gallardo, youth murdered by the “easy trigger” of the police in different cities in Argentina, were part of this delegation as well. The weekend was charged with activity and purpose. Dozens of schools and universities in Mar Del Plata city hosted workshops on women’s issues. The strength born on June 3, “3J”, the day in which more than 500,000 people mobilized across Argentina against femicides under the banner of #NiUnaMenos, was felt in full force in the workshops . The overwhelming anger against femicides and the urgent need for the right to abortion was ever-present in workshop debates, which took place the same weekend two women were killed in Mar del Plata. The National Meeting overcame the hurdles imposed by the Organizing Commission. The garage that held the opening act could barely contain the energy of the women, youth, students and workers who had arrived in Mar del Plata. Women gathered at 6 pm Sunday as the weekend came to a close. While various groups prepared to march, women belted protest songs condemning the national government, demanding the right to abortion, and an end to femicides. 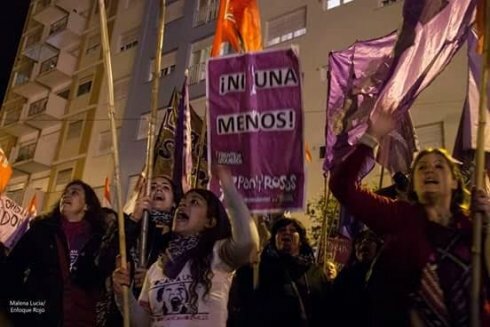 Thousands of women protesters marched through Mar del Plata chanting, “Stop violence against women!” while protesting human trafficking and prostitution networks, demanding the right to abortion (in Argentina the abortion is prohibited and punishable by law). 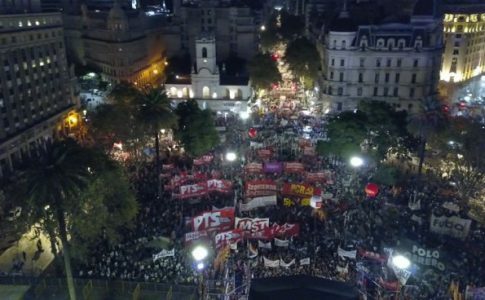 The contingent of the Left and Workers’ Front (FIT) marched with a banner that read, “With [presidential candidates] Scioli, Macri and Massa there is no ‘Not One Less.’ Legal Abortion Now!” Candidates Myriam Bregman, Andrea D’Atri (PTS), Soledad Sosa (PO) and Angélica Laguna (IS), among others, led the FIT column. 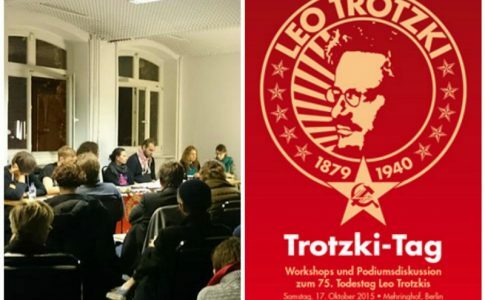 Although women organized by the Kirchnerists had joined the National Women’s meeting with a big delegation during the opening, they were notably absent during Sunday’s mobilization. They were clearly avoiding the women who take action and fight for immediate measures to prevent violence against women and demand the right to abortion (because of its illegality, 3 thousand women died during the 12 years of Kirchnerist government). The “National Campaign for Abortion Rights,” as well as trade unions and left organizations participated in the march. Protesters marched far from the city center and ended with a protest held in front of the city’s main cathedral. A strong denouncement against the church for the national government’s refusal to approve the Abortion Law and its role in the military dictatorship in Argentina. Yet again, the National Women’s Meeting showed that, despite the Organizational Commission that operates on consensus, masses of women were able to join the event. 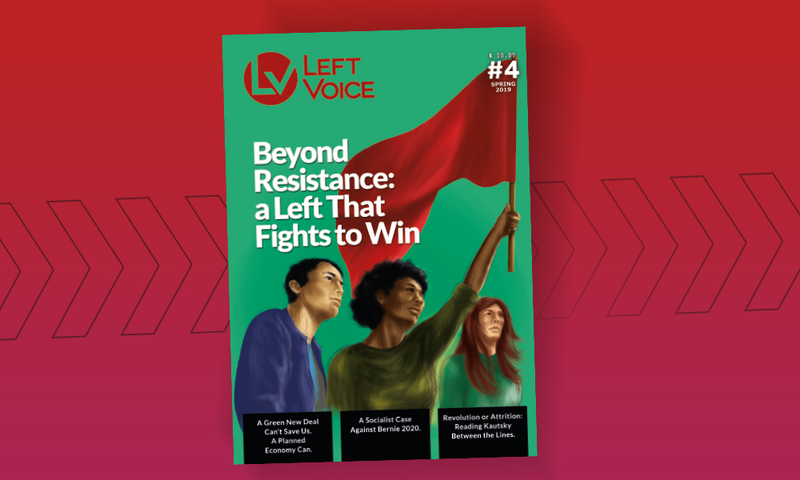 Among those organizing and willing to fight for the women’s rights, the left stands out as a political referent. This was demonstrated with the enormous column formed by Pan y Rosas and the Left and Workers’ Front (FIT). Pan y Rosas marched with one of the biggest delegations of the National Meeting, with over 2 thousand students, previously mentioned industrial workers, family members of youth killed by the “easy trigger,” and human rights activists. The event rendered an opportunity to unite the struggles of the workers beyond national borders, as with the Fripur factory Fish workers from Uruguay. 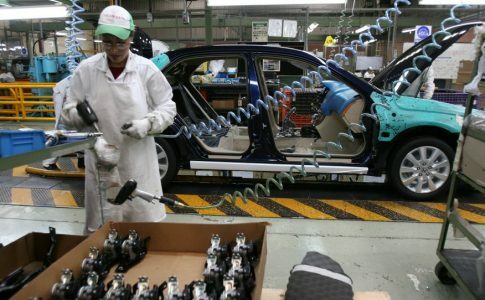 They resisted the closure of their factory and joined forces with Pan y Rosas in Uruguay. Pan y Rosas ended the march with a big rally where Andrea D’Atri, PyR founder and FIT candidate for the Parlasur, called all the women to join in the streets against femicide and all forms of violence against women. She also called on all women to fight for our rights as one of the most important aspects of fighting for a society free of oppression and exploitation. In a talk at the "Socialism is the Solution" conference, Christine Marie discusses the way that capitalism oppresses women.